I have finished 011〜020 of K1. The story is "Dreaming of Flight". I didn't know Daedalus. He was Icarus's father, and made Icarus's wings. Leonald da Vinci studied how the wings of birds move when they fly. His pyramid-shaped piece of cloth is thought to be the first parachute. He designed the basic form of the modern day helicopter. 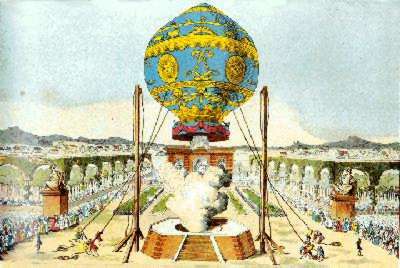 The Montgolfier brothers of France made the first hot air balloon. This is one of six surviving Lilienthal gliders in the world. I have finished 001〜010 of K1. The story is "Where Does Money Come From?". I could read it easily. I also looked ancient Greek coin and Chinese bank notes up on the Internet.